DURHAM, N.C.--(BUSINESS WIRE)--bSolo launched today to help a rapidly growing, but underserved segment of the population – independent workers or “soloists” – tackle the many “jobs” that come with pursuing an independent career. Many of the 57 million soloists today1 have chosen to work outside of the traditional workforce in favor of working for themselves because of the freedom and independence it affords. However, many of these soloists don’t realize that while going it alone has many advantages, it can have some downsides — including lack of dedicated workspace, benefits, accounting and a human resources department. These trade-offs create a list of unintended jobs independent workers must take on -- it is bSolo’s goal to help alleviate some of these responsibilities. One of the jobs that creates the most friction in soloists’ lives is having to pay quarterly taxes. 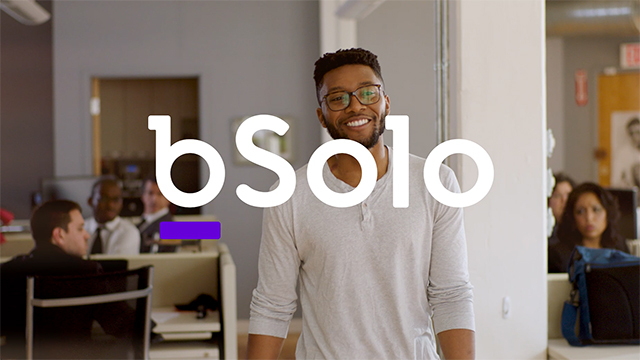 To help reduce that friction, bSolo designed a smart tax assistant that helps self-employed workers set aside money for quarterly taxes whenever they get paid. At customers’ direction, bSolo also enables direct payment of federal and state tax payments on their behalf. These identified challenges point out a significant obstacle to saving for the long term: a deep feeling of financial insecurity. Self-employed workers have complex financial lives. They are not supported by many of the defaults a traditionally-employed worker may take for granted – such as automated tax withholding and retirement contributions deducted from a paycheck or employer-sponsored medical leave. Fluctuating income streams, combined with ill-timed quarterly tax payments, compound this financial insecurity and can hold soloists back from saving for long-term and short-term needs. 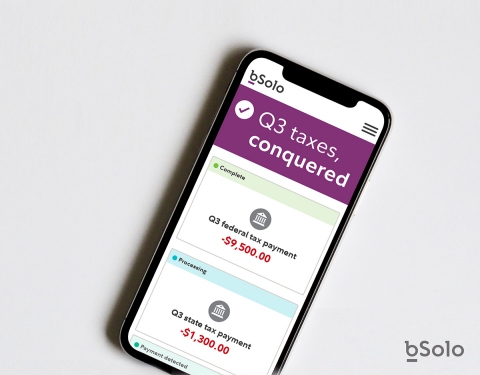 bSolo created its smart tax assistant to help self-employed people set aside money for quarterly taxes, instilling a sense of control and an understanding of their cash flow so that long-term savings can become reality. Not only does bSolo provide soloists the control they desire, it also enables the payment of both federal5 and state tax payments on their behalf. bSolo does not provide tax, legal or accounting advice. This material and website has been prepared for informational purposes only, and is not intended to provide, and should not be relied on for, tax, legal or accounting advice. You should consult your own tax, legal and accounting advisors before engaging in any transaction. Our banking parties, SynapseFi and Evolve Bank and Trust, Member FDIC, provide services such as deposit accounts, money movement, and bank linking. 3 Department of the Treasury Office of Tax Analysis Working Paper, “The Rise of Alternative Work Arrangements: Evidence and Implications for Tax Filing and Benefit Coverage,” January 2017. 4 The bSolo Study of the Independent Workforce incorporates a wide range of research methods. First, bSolo conducted a nationwide survey of 1,000 independent workers between November and December 2016. This included a TURF analysis to determine optimal feature combinations. In January 2017, bSolo began a design thinking approach of testing, learning, and iterating with potential customers. Over the next year, the bSolo team personally conducted 18 user-testing events and well over 100 hours of in-person testing of concepts, mockups, prototypes, language, brand assets and user experience to arrive at the first release of the bSolo smart tax assistant. 5 Residents in some states may only be able to pay Federal taxes initially using bSolo. See full user and state requirements at bsolo.com. 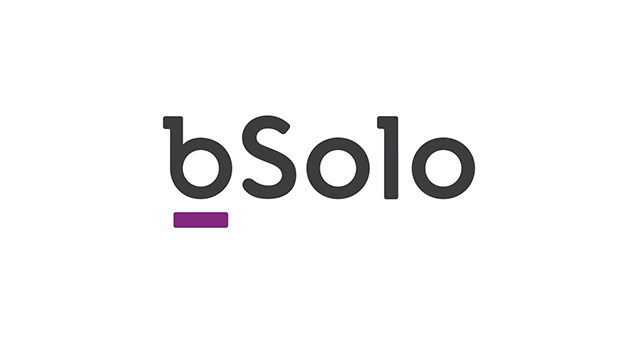 Launch of bSolo, a tool that helps the self-employed manage taxes.